If you are having an issue with Analytify and want to test if it’s a browser issue, rather than a problem with the site, follow these steps to check. The first solution is to try another Browser. If you are currently using Chrome, try using FireFox or Opera. If you do not face any issue accessing your Analytify Dashboard on a new Browser, then it is possible that some addon of your old Browser was stopping you from accessing Analytify Dashboard. The next solution will help you identify the exact Addon that might be conflicting with Analytify Dashboard. 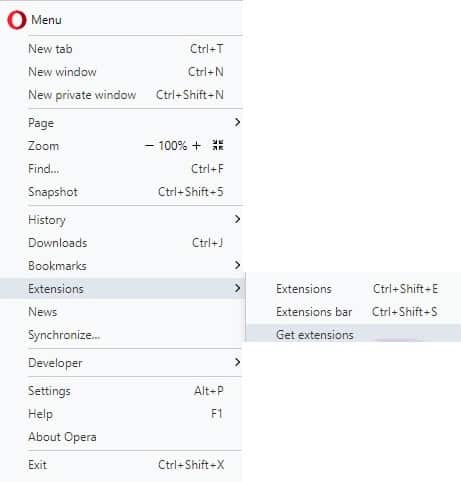 First, disable all the extensions on your Browser. Then turn on the extensions one by one. Clear the cache and refresh the page as you do so until Analytify Dashboard stops working again. First, click on the Menu icon at the top of the Browser window. Then navigate to More Tools >> Extensions. Simply toggle the on/off button to disable/enable an extension. Click on the Menu icon at the top part of the Browser window. 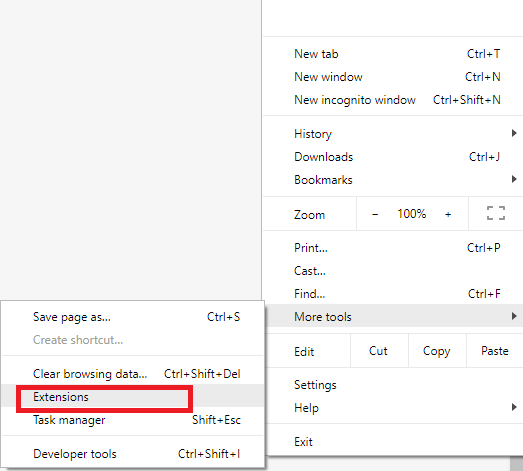 To remove an Extension, first, select it then click on the Remove icon. First, navigate to View >> Extensions. Or use the shortcut Ctrl+Shift+E. 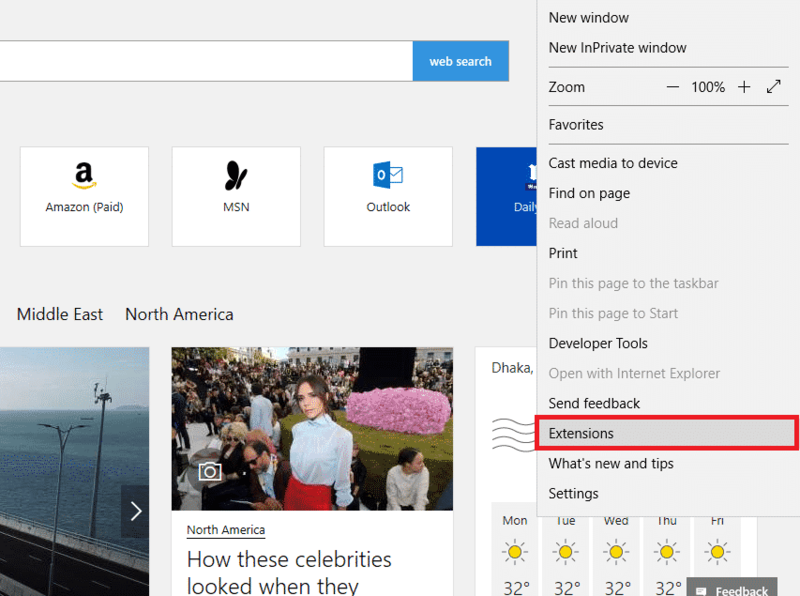 To remove an extension first select it and then click on the Remove button. 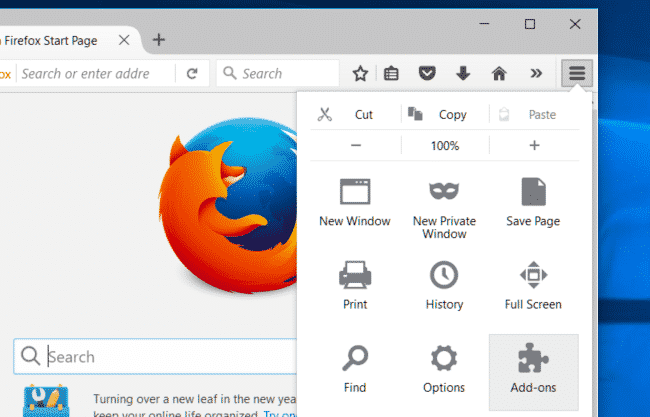 First, click on the FireFox menu icon and navigate to Tools>>Addons. This will open the Addons Manager tab. From the Addons Manager Tab, select the Extensions Panel. Select the Addon you want to remove and hit the Disable button. 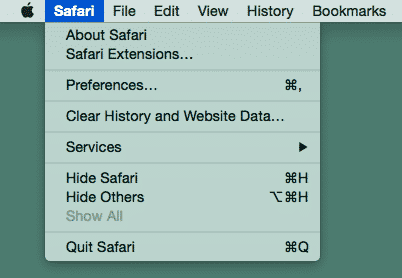 From the Safari Menu navigate to Preferences >> Extensions. Select the extension you want to disable, and uncheck the Enable checkbox.